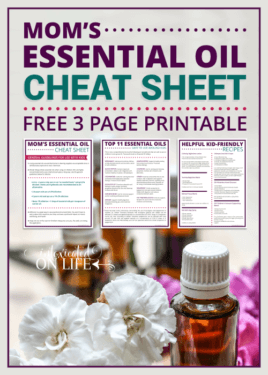 A few months ago I shared my beginning protocol for Lyme disease. And you may have noticed, no antibiotics were mentioned. I want to answer that question today. I want to note, that I don’t believe antibiotics are evil. I believe there are certainly times when using antibiotics is the best option. 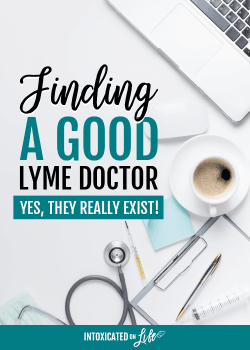 Specifically, if someone has just caught a brand new case of Lyme (and it doesn’t take years to diagnose like my case), antibiotics can be a great way to take care of Lyme immediately. In my case, for now, I’m not using antibiotics. But, if my doctor and I decide that it’s something that would benefit me in the future, I’m certainly keeping an open mind to the possibility. In the end, whether or not antibiotics will be part of your treatment protocol, is a decision you will have to make with your doctor. Lyme treatment is not a one-size-fits-all protocol. There are actually several reasons I decided not to use antibiotics. 1. I didn’t want to undo my previous health improvements. 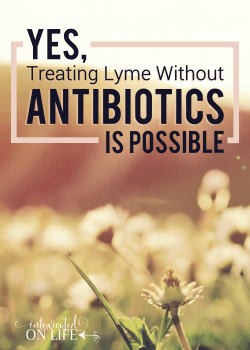 Quite frankly, when I found out I had Lyme disease, I thought the only option was going to be antibiotics. I was deeply upset, because I knew going on antibiotics would essentially undo a lot of the hard work that I had already done. Prior to beginning my Lyme treatment I had worked very hard to heal my gut. I changed my diet dramatically. I worked with a health coach who helped guide to specific supplements that would help heal my gut. I added things into my diet like bone broth, gelatin, and hydrolyzed collagen that work to heal the gut. I made sure I was eating naturally fermented foods and supplementing with probiotics in order to populate my gut with good bacteria. I did a lot of work. And the proof was in the pudding. 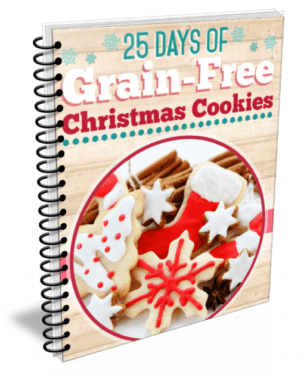 My labs showed a dramatic improvement in my gut health. The low mannitol recovery indicates that my body was not absorbing nutrients. In essence, I was malnourished. On top of that, the out of range lactulose/mannitol ratio was indicative of leaky gut. As you can see though, the “after” results look much nicer. In fact, everything is almost in the normal range. Not too shabby! 2. Antibiotics for chronic lyme didn’t have the best reputation. I talked to a lot of people before starting Lyme treatment, and the results people were seeing with antibiotics weren’t very encouraging. There were some people that I heard (through the grapevine) who got better and saw lasting results from antibiotics, but these people seemed to be the exception, not the rule. Many people who used antibiotics were telling me stories of how they had been on antibiotics for years at a time. Years, people. Years. Can you imagine the damage that is done to your gut in that time frame? Not only was the length of time that people were on antibiotics disconcerting to me, the fact that many were moved from oral antibiotics to IV antibiotics after a time was also troubling. When I talked to my doctor and we discussed the use of antibiotics, she also confirmed that her patients who were using antibiotics were improving more slowly and were having more difficulty with relapse. Many of them relapsing within months after antibiotics were discontinued. 3. My DNA tests indicated antibiotics weren’t a good idea. One of the first things my doctor had me do, even before we had my Lyme results back, was get a genetic test from 23andMe completed. After receiving these results, one of the (many) things my doctor noted is that one of the SNPs (single-nucleotide polymorphism…in case you really wanted to know what it stands for) in my DNA causes my body not to respond as favorably to antibiotics as some people. While, I’m still deep in the learning process of what our genes can tell us about treatment, I’m convinced this is key to more successful treatment. There are several other observations my doctor has been able to make that have impacted my treatment—particularly in the realm of detox. Having a doctor who is working hard to create an individualized treatment plan—a plan that works with my biology, not against it—has been such a blessing. Interested in learning more about my Lyme protocol? What about you? Did you choose antibiotics or not? What went into your decision? 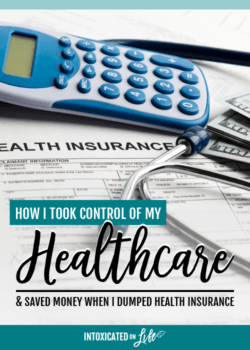 We couldn’t afford further tests after my Lyme diagnosis, but I had a gut feeling that abx weren’t the best choice for me. I have had great progress using herbal antibiotics and immune boosters and have no regrets about my decision so far. If I can just get this fatigue and my thyroid antibodies (Hashi’s) under control I will consider my Lyme to be in remission! I noticed the instagram picture with the PICC line. 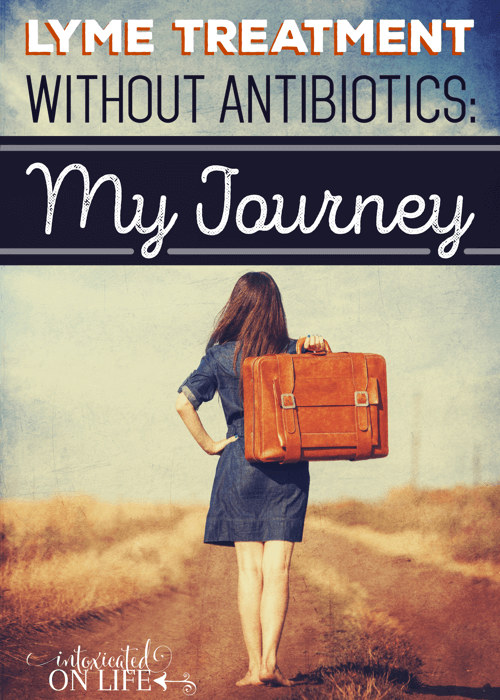 Have you decided to go the antibiotic route for your lyme ? I’ve just been recently diagnosed (I’m talking Thursday). Thank you for sharing your story but it’s mostly Greek to me. Would you mind sending me more information? Who is your doctor? What state do you live in? Any and all advice is more appreciated that you know! Thank you!! So sorry to hear of your diagnosis, but it’s good you’ve learned what the problem is so now you can move on with treatment. I’ve worked with a couple different doctors. I recommend getting on the Ilads website and using their physician search tool – I’ve found this is an excellent way to find doctors in my area (I’m in Michigan). Good luck! Where are you in Michigan? I live in Lansing? They think my seventeen year old son might have Lyme’s. He tested positive on the ELISA and they are waiting on the Western blot. He has a swollen knee. Hi neighbor—I’m also near Lansing. Sorry to hear about your son :(. If he tested positive, he is DEFINITELY positive even without the second test! 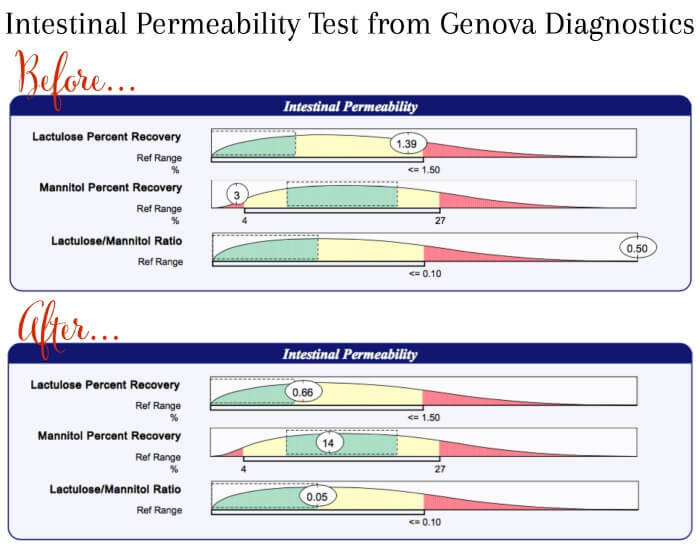 You might want to read this post about lyme testing. Be sure you get on top of the lyme treatment ASAP. It’s much easier to treat earlier in the disease than later. Can you tell me what test you did from 23andme for the MTHFR gene mutation? I do not see anything about it on the site, and I want to make sure I get the right test. Thanks for your posts on Lyme! I did the complete test through 23andme and then I input the data into LiveWello.com where it takes all the raw data and gives you a report. Ideally, it would be great if you had a doctor to help you get through the info because there is a lot of info you’ll get (not just MTHFR info).